What are a magnet and its functions? A magnet is an object that possesses a magnetic field. For easy understanding, these are objects with north and South Pole. A magnet consists of electrons which have uneven orbits and have uneven spin. These magnetic atoms, in turn, align to fir straight lines to create the magnetic field. The direction of the alignment also follows a regular pattern. The very basic understanding we have of magnets is that the opposites poles attract to one other and the similar poles repel one another. This is dependent on the field that is created by the magnetically charged atoms present in the magnet. As we’re talking about magnets, it is impossible to overlook the poles of the magnets. Even in its grandeur, Earth forms a magnetic field that has its own north and south pole. The North Pole and South Pole of Earth are indeed real magnetic poles. This can be better understood with a compass. A compass pin always points north as it is attracted to the Earth’s magnetic field. The north pole of a magnet repels the north pole of another magnet. One magnet pushes away the other. Similarly, a south pole of one magnet repels the south pole of another magnet. This is the situation where the magnetic field can be seen working. A north pole of a magnet attracts the south pole of another magnet. Electrical to mechanical use of a magnet: This includes the process where the magnet is used to change the electrical energy into motion. Mechanical to electrical use of magnet: This is the process through which the mechanical energy can be successfully converted into electrical energy. Mechanical to mechanical use of magnet: this is the basic function of any magnet that involves repulsion and attraction. Mechanical to heat function of a magnet: the process where the motion is converted into thermal power, a magnetic field is used for this purposes. Special effects: This is an interesting function of magnets where they are used for their significant nature. The science can be implied on various special effects scope to transform energy into creativity. 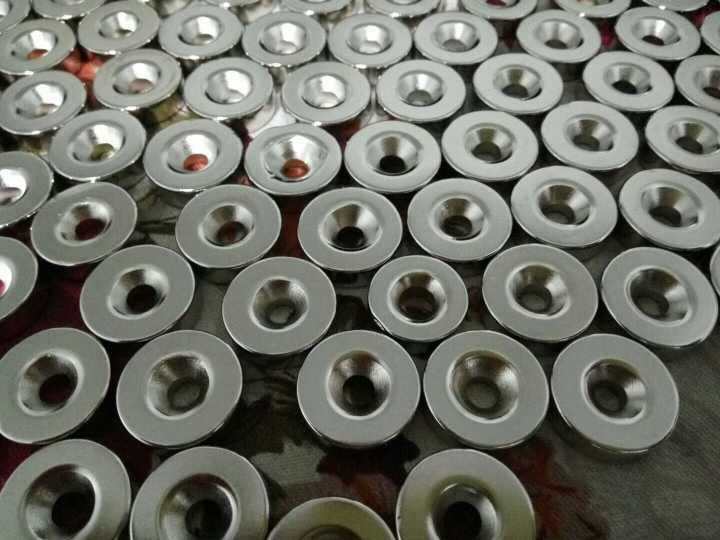 Magnets are used in various industries starting from the electrical power. The electric generators that include a magnetic field help to transform the mechanical energy into electricity. The motors have a magnet in them for making the electricity fit for mechanical work. For various health tests, the magnetic field is used in the instruments. One such example is the MRI machines which use magnetic fields in turn to generate radio signals in our body which creates clear pictorial understanding. Electronics like computers use the magnetic fields which help in reading the data. Magnetic fields are in play for the turning the electronic signals to what we hear the sound vibration. Apart from being useful like this, the magnets play an important role in our day to day activities starting from the vacuum cleaner to your refrigerator. We are surrounded by one giant magnetic field which is intriguing in itself. 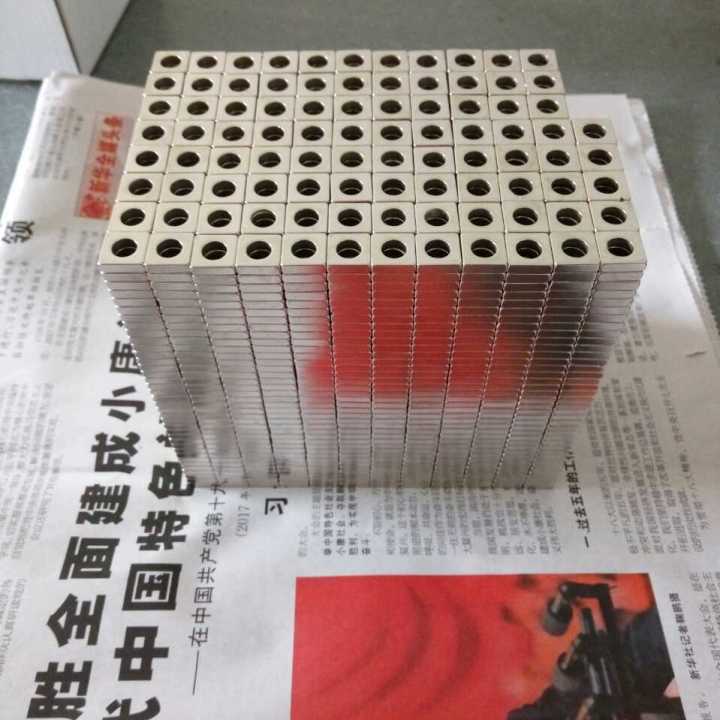 https://www.osenc.com/wp-content/uploads/2018/04/NdFeB-magnets-1.jpg 720 720 Joshon http://www.osenc.com/wp-content/uploads/2019/02/环形副本-276x300.png Joshon2018-04-23 23:51:312019-04-02 01:11:58What are a magnet and its functions?